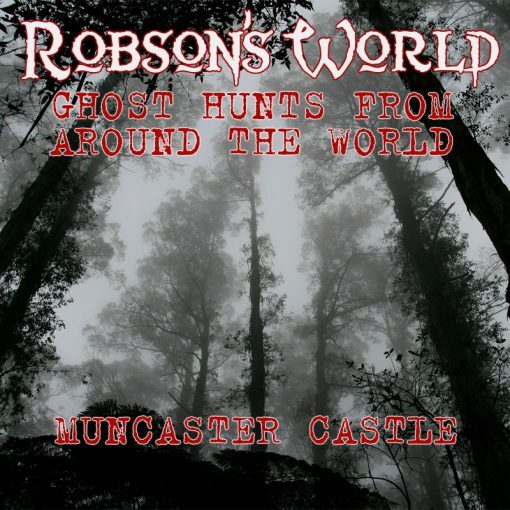 Alan Robson leads a group of enthusiastic ghost hunters to seek out the disembodied spirit of the last ever jester in England. Hear their every move and hear REAL ghosts in an incredible adventure for you to share. They have NO idea what they are getting into! Duration 3 hours 16 minutes. Free sample available to play below.